Drive improvement in business performance and workspace environment. 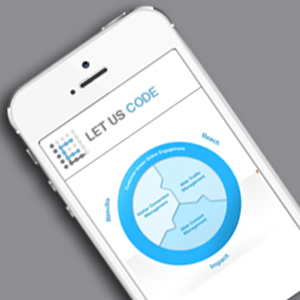 Let Us Code offers engagement service packages that help manage operations, meet fiduciary responsibilities and execute active ownership. 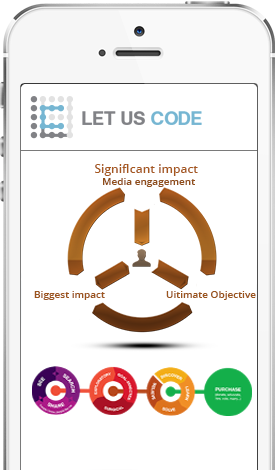 At Let Us Code, we follow two different engagement approaches – the theme-based engagement approach and the controversy-lead engagement approach. Our theme-based engagement approach encourages enterprises to deal with systemic risks, while the controversy-tkcert lead engagement approach encourages deploying better management systems and policies to avoid breaches of norms and conventions. We provide you options to choose from dedicated hiring, flexible hiring and project based hiring, whichever suits you the most. Our flexible engagement services enhance your business productivity and performance and transform workplace environment by encouraging the best practices, proven methodologies and tools. We work as a part of an active ownership strategy, and help you to meet fiduciary or managerial responsibilities. Our innovative technologies and processes easily deploy to conventional management and operational strategies. 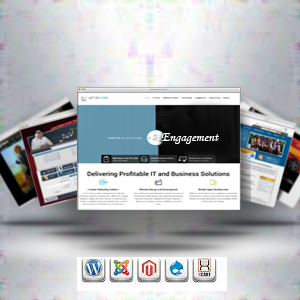 Clients are given complete access to monitor and manage all aspects of our engagement services, thus making them active owners.